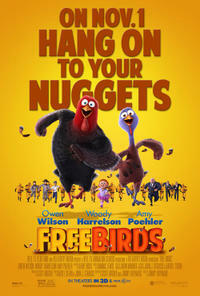 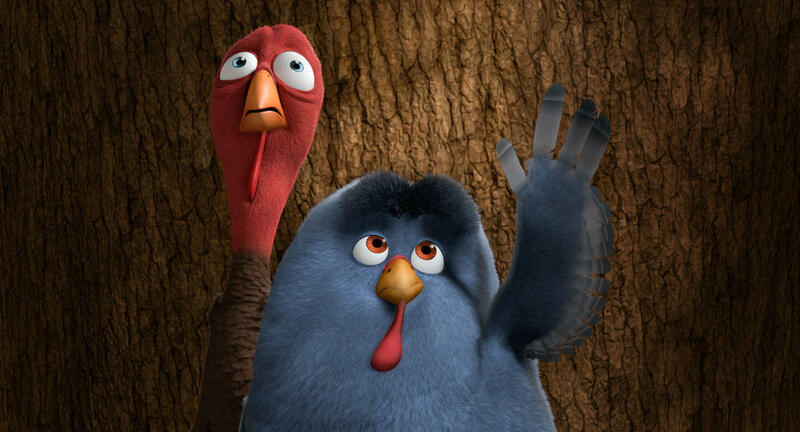 Reggie voiced by Owen Wilson and Jake voiced by Woody Harrelson in "Free Birds." 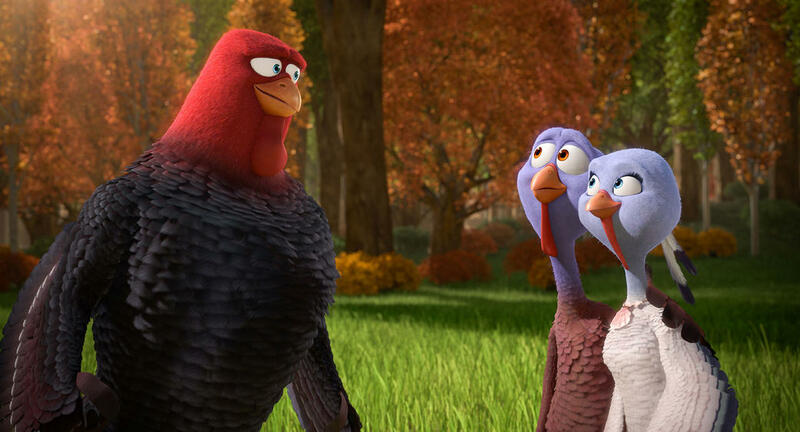 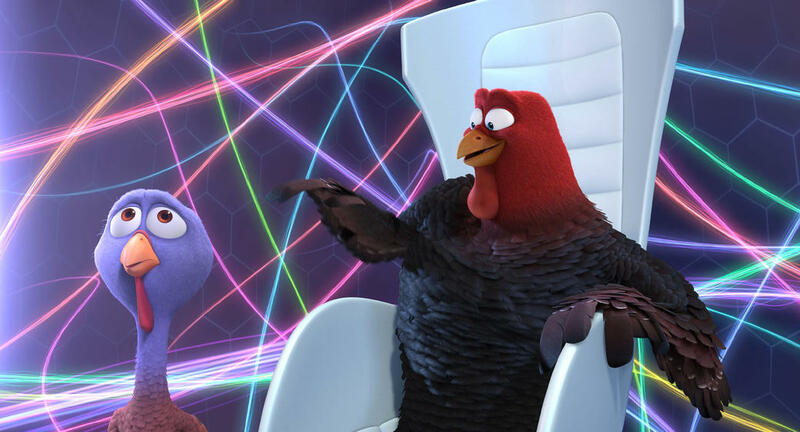 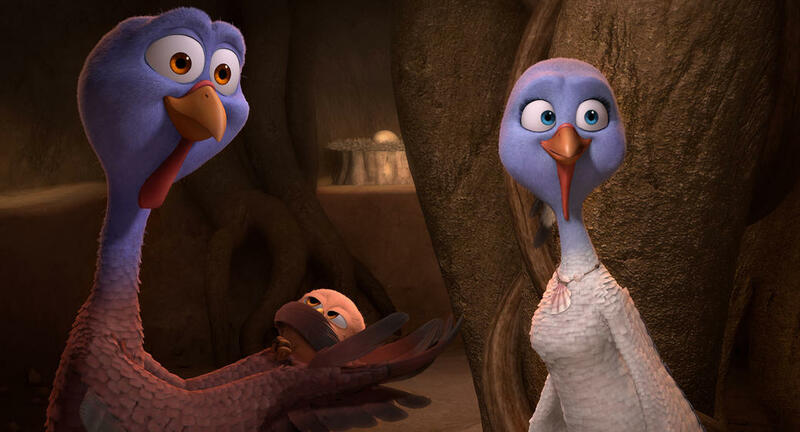 Reggie voiced by Owen Wilson and Jenny voiced by Amy Poehler in "Free Birds." 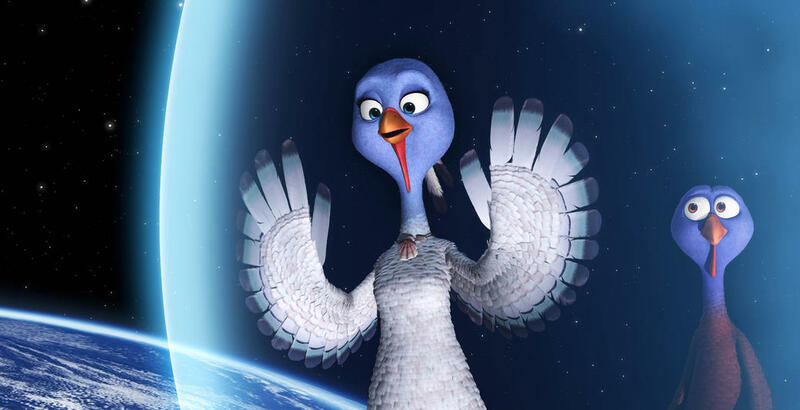 Jenny voiced by Amy Poehler in "Free Birds." 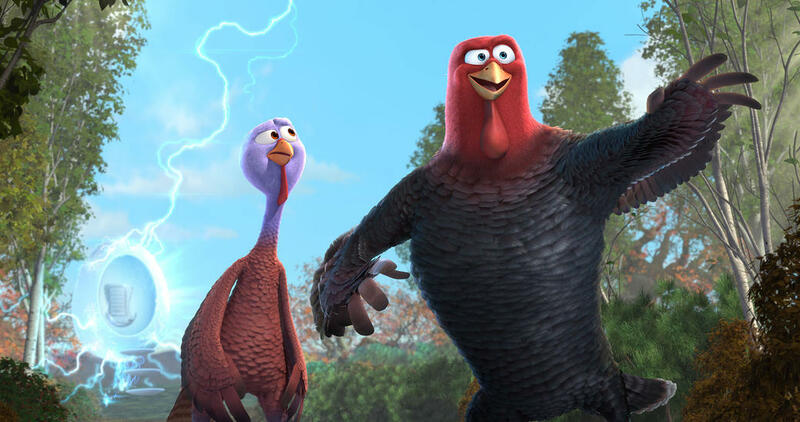 Reggie voiced by Owen Wilson in "Free Birds." 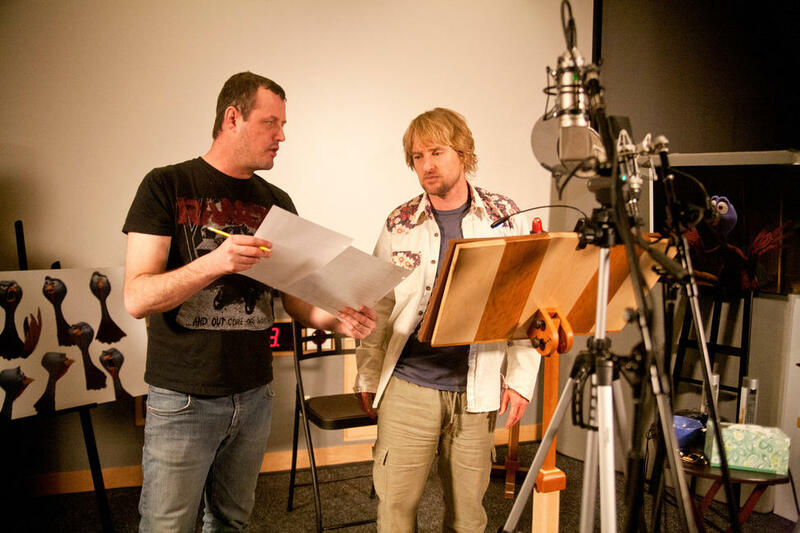 Director Jimmy Hayward and Owen Wilson on the set of "Free Birds." 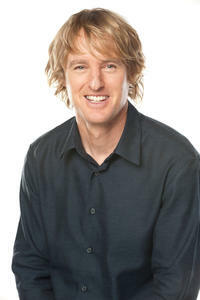 Owen Wilson on the set of "Free Birds." 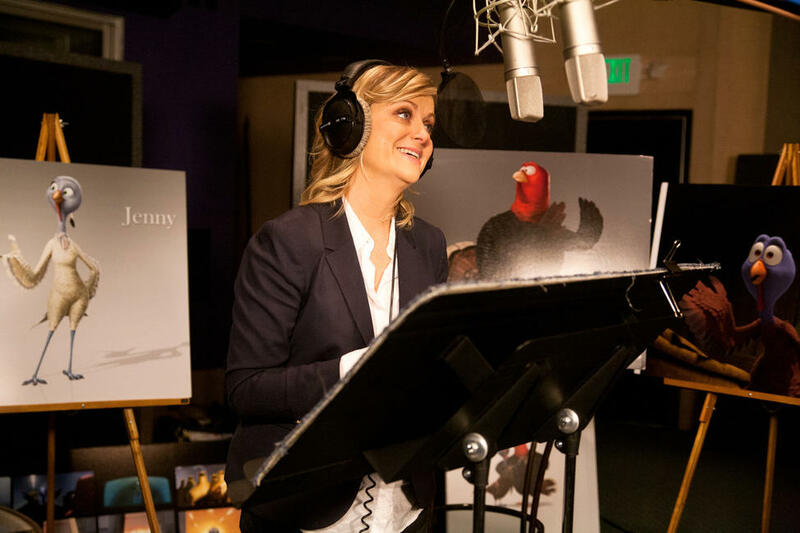 Amy Poehler on the set of "Free Birds." 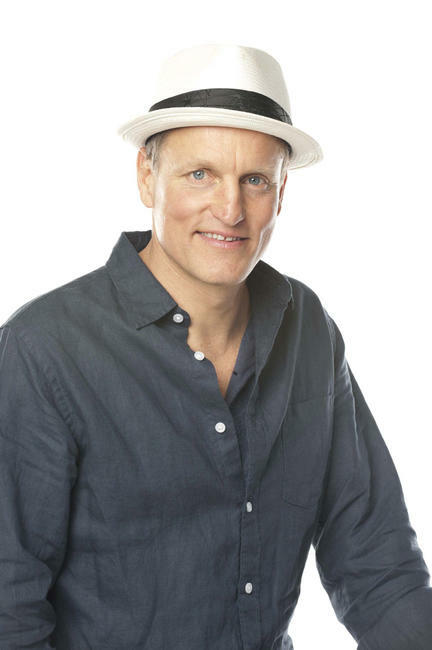 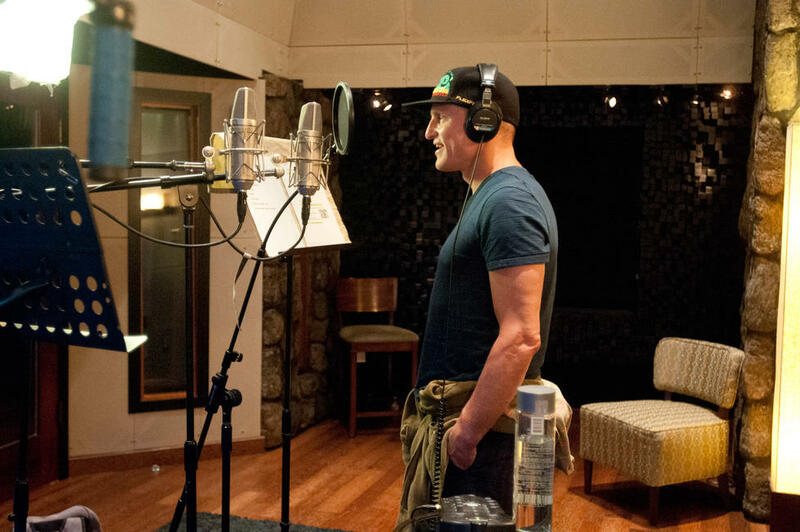 Woody Harrelson on the set of "Free Birds." Jake voiced by Woody Harrelson, Reggie voiced by Owen Wilson and Jenny voiced by Amy Poehler in "Free Birds." 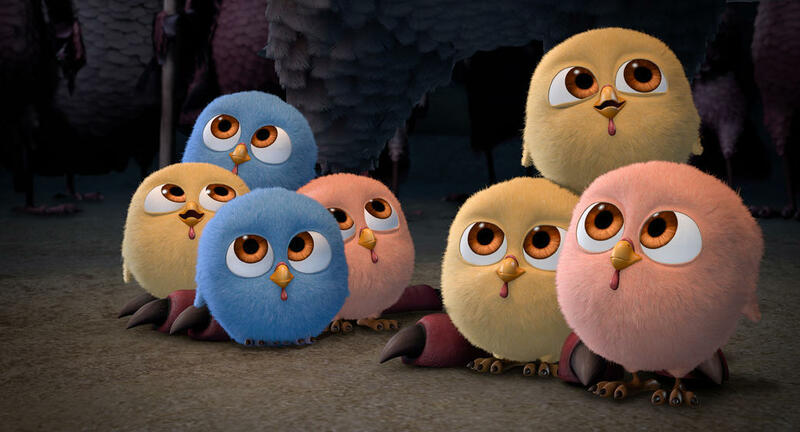 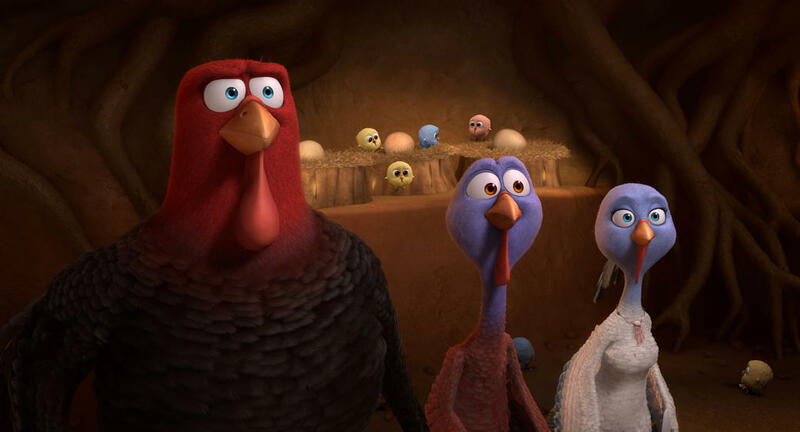 Baby Turkeys in "Free Birds." Owen Wilson and Woody Harrelson on the set of "Free Birds." 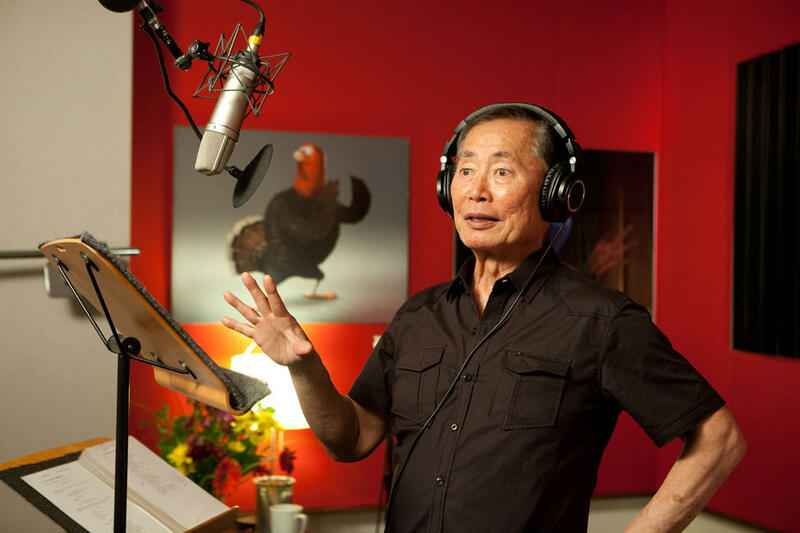 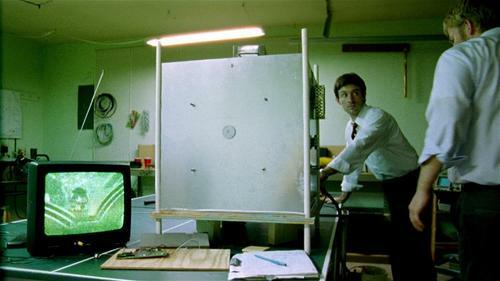 George Takei on the set of "Free Birds." 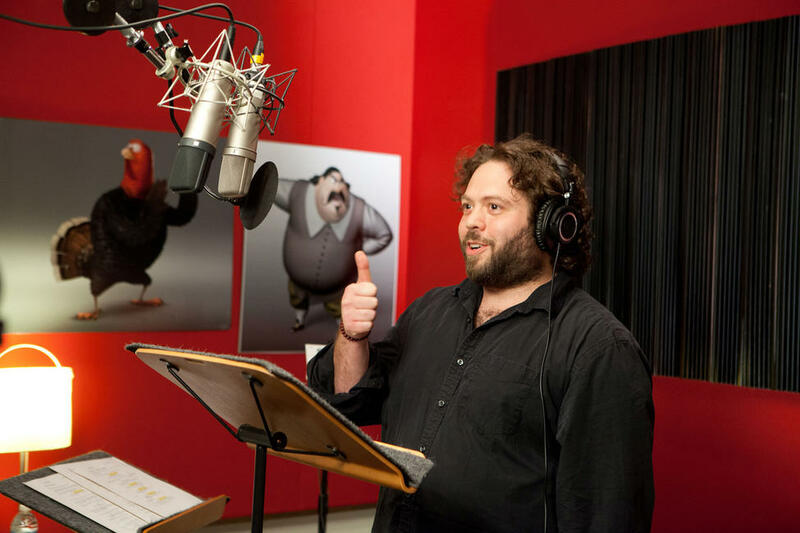 Dan Fogler on the set of "Free Birds." 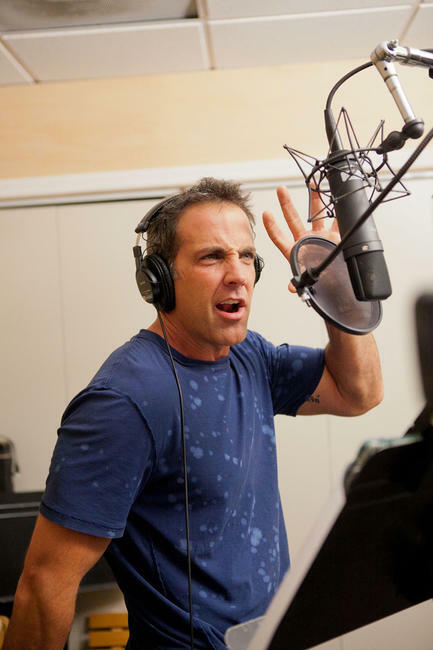 Carlos Ponce on the set of "Free Birds." 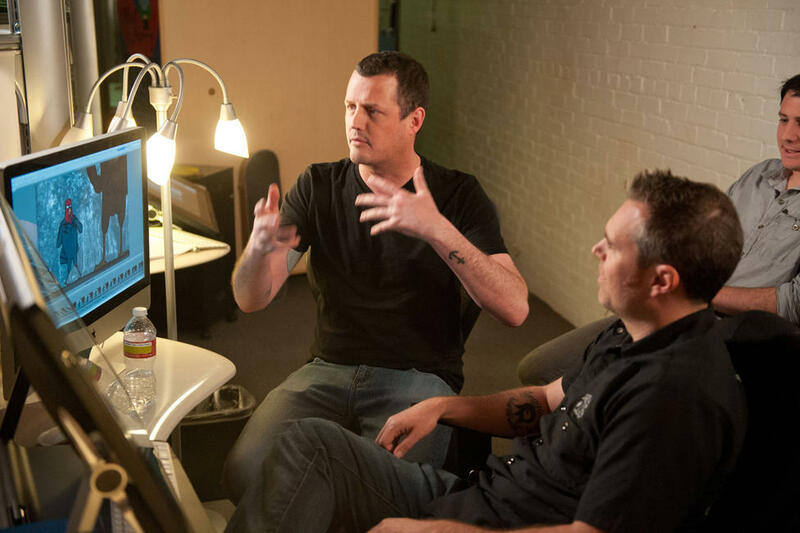 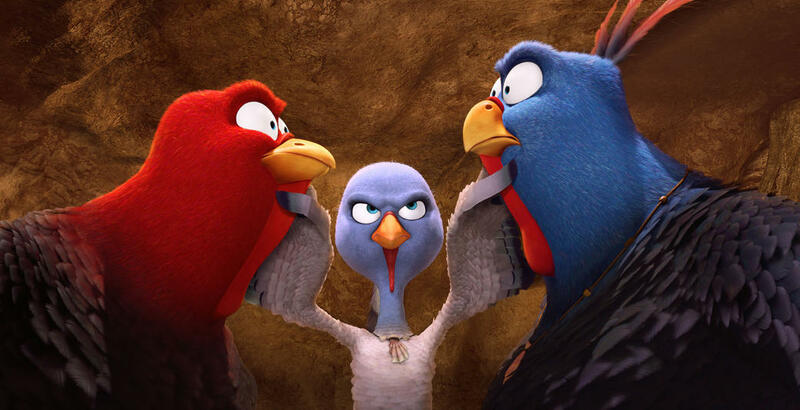 Director Jimmy Hayward, Martin Cooper and Jeff Biancalana on the set of "Free Birds." 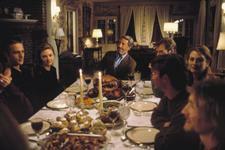 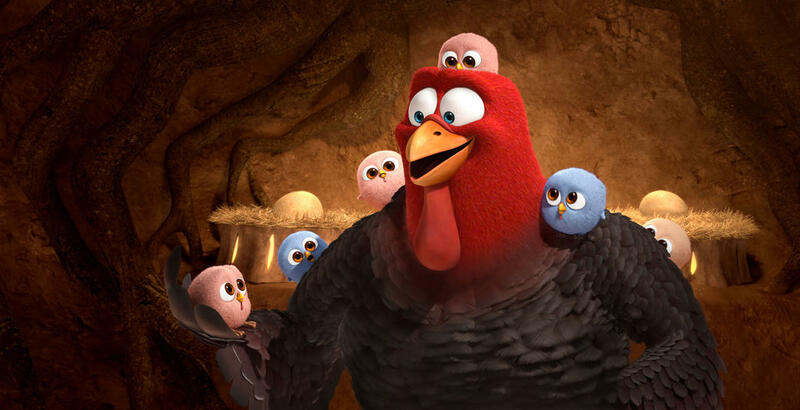 Jake and Baby Turkeys in "Free Birds." 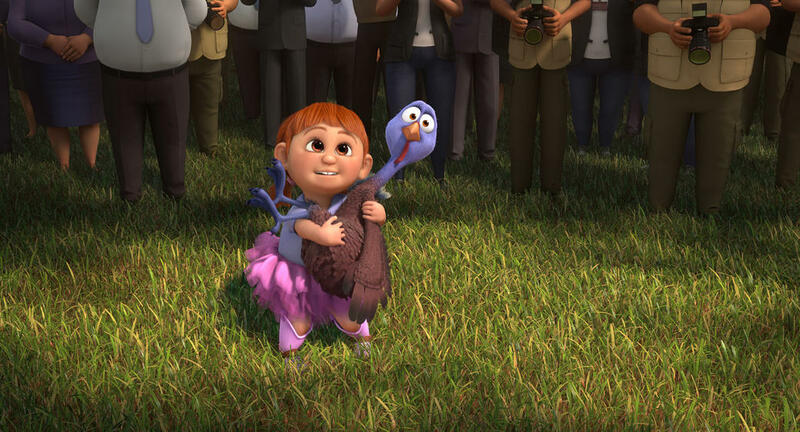 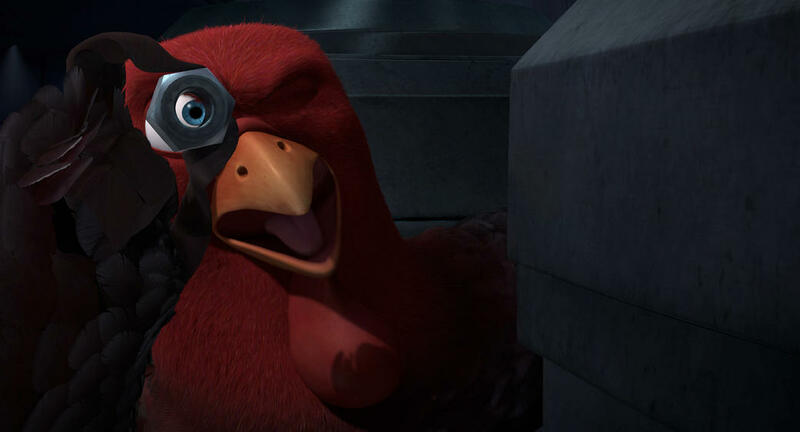 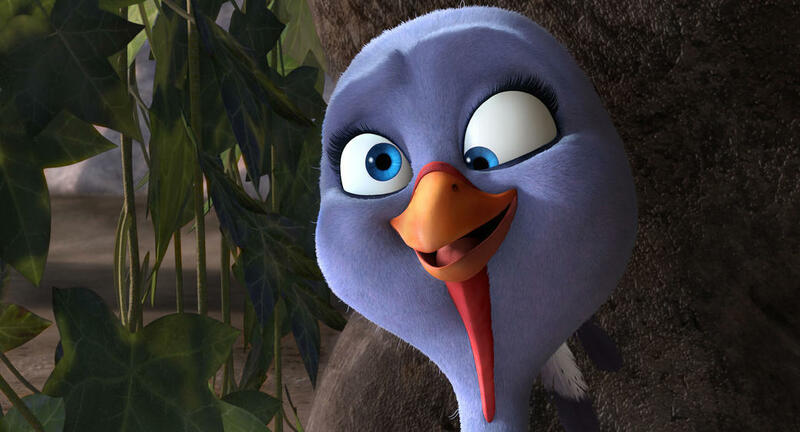 Reggie voiced by Owen Wilson and The Presidentos Daughter voiced by Kaitlyn Maher in "Free Birds." 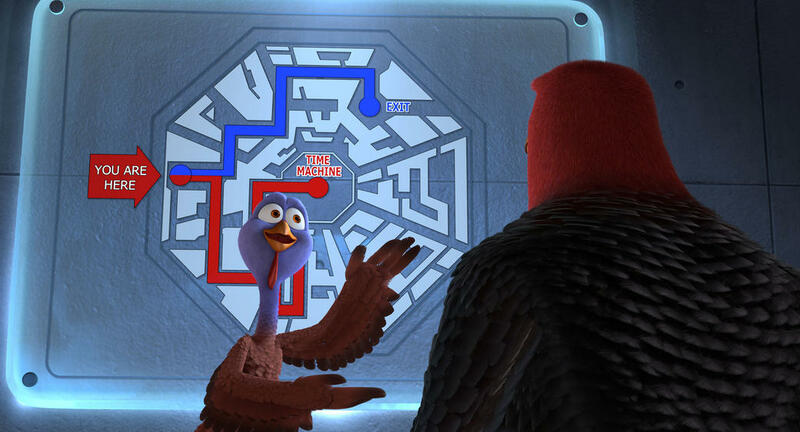 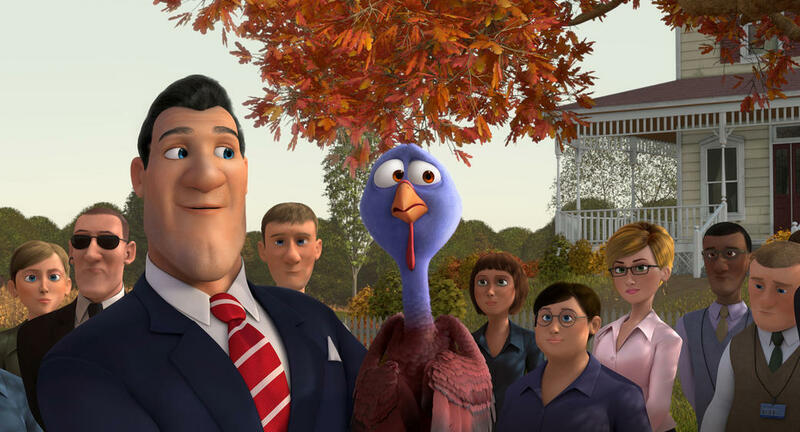 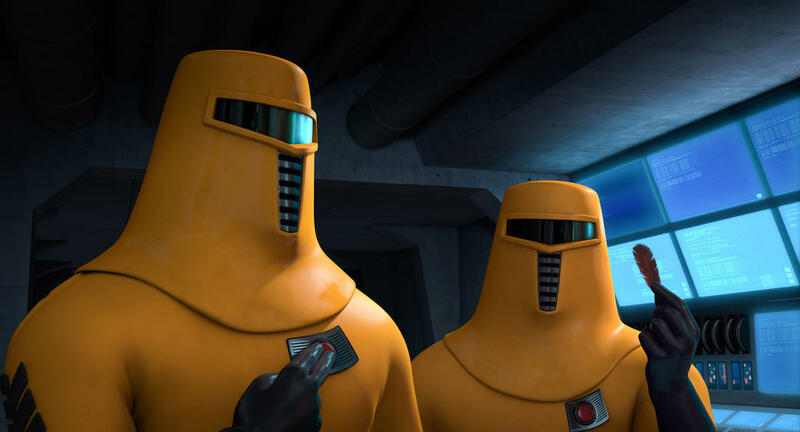 The President voiced by Jimmy Hayward and Reggie voiced by Owen Wilson in "Free Birds." 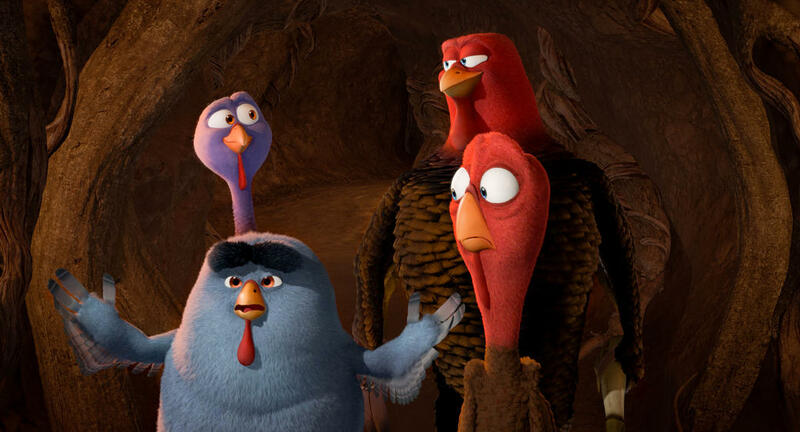 Danny voiced by Danny Carey, Ranger voiced by Jimmy Hayward and Cold Turkey voiced by Dwight Howard in "Free Birds." 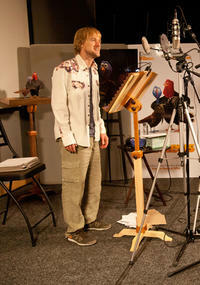 Jake voiced by Woody Harrelson in "Free Birds." 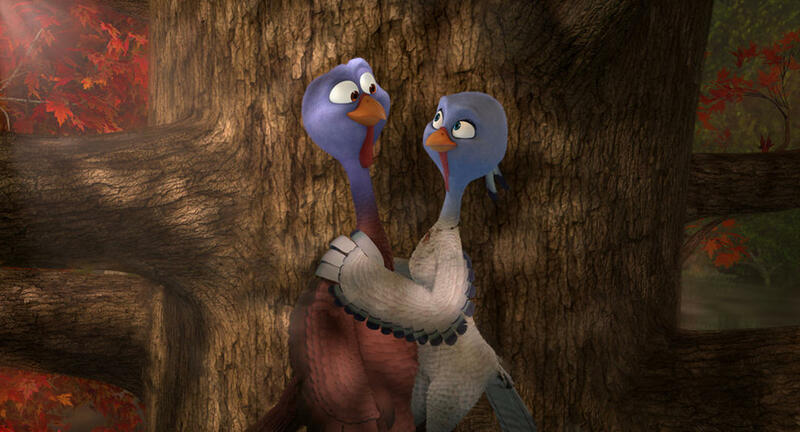 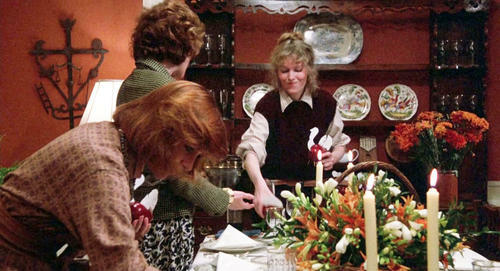 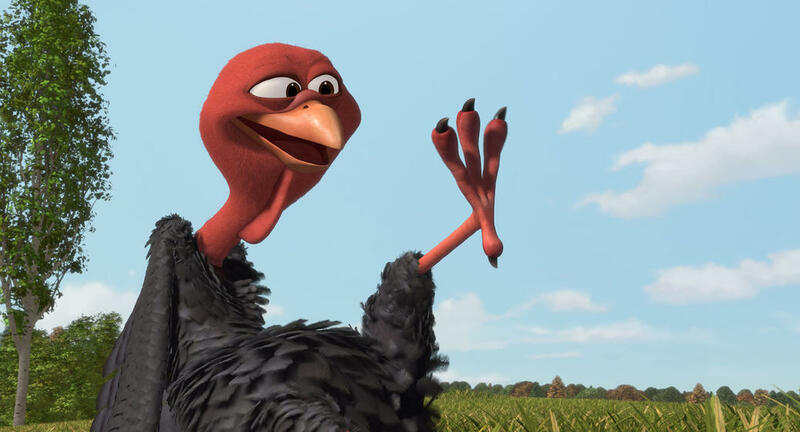 The Presidentos Daughter voiced by Kaitlyn Maher and Reggie voiced by Owen Wilson in "Free Birds." 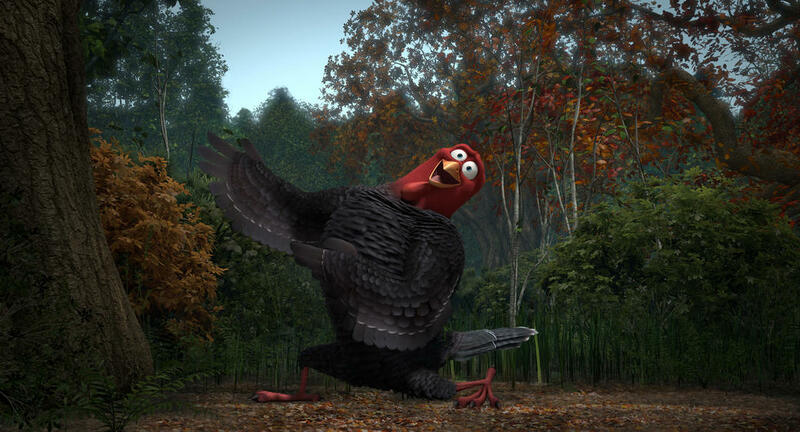 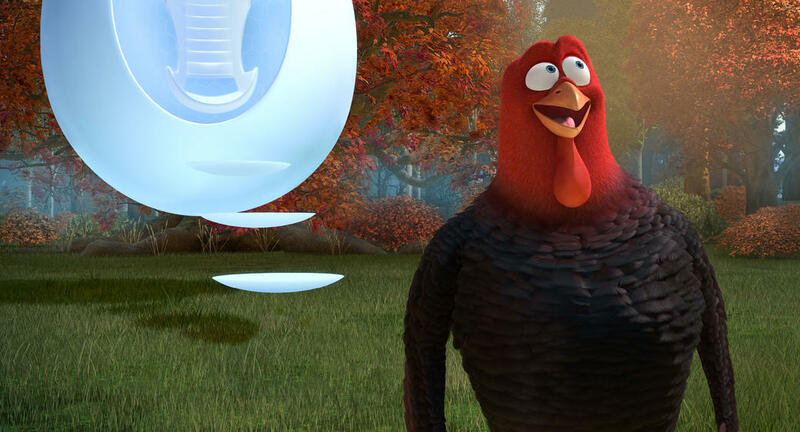 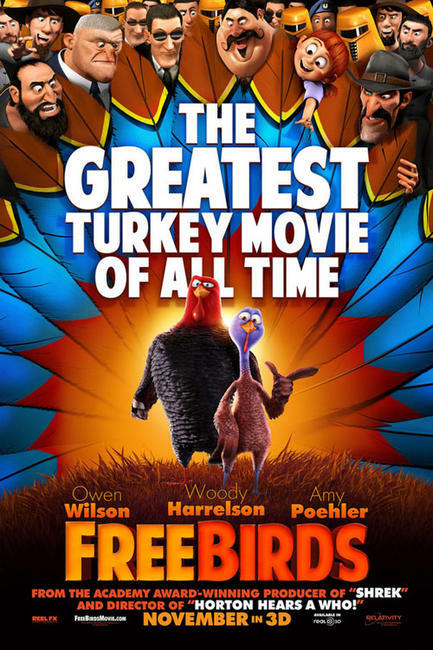 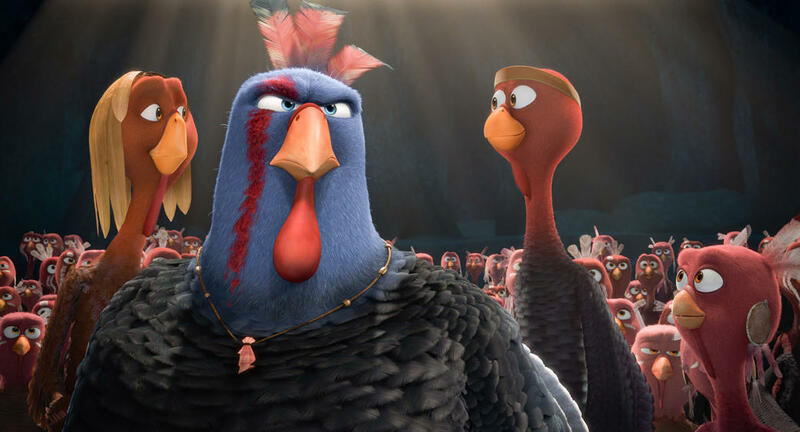 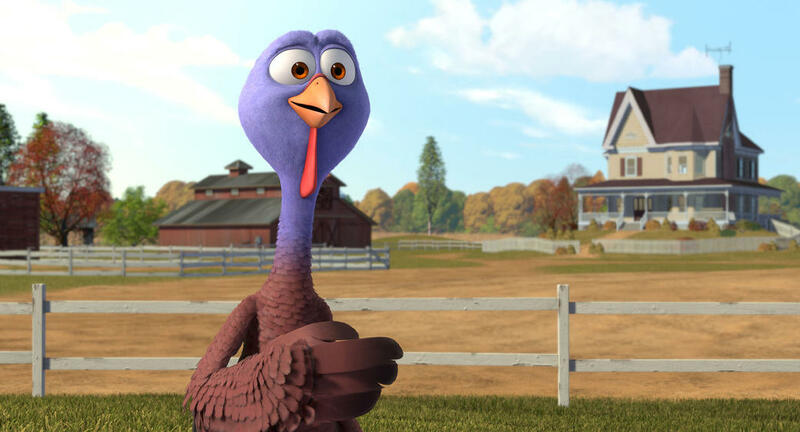 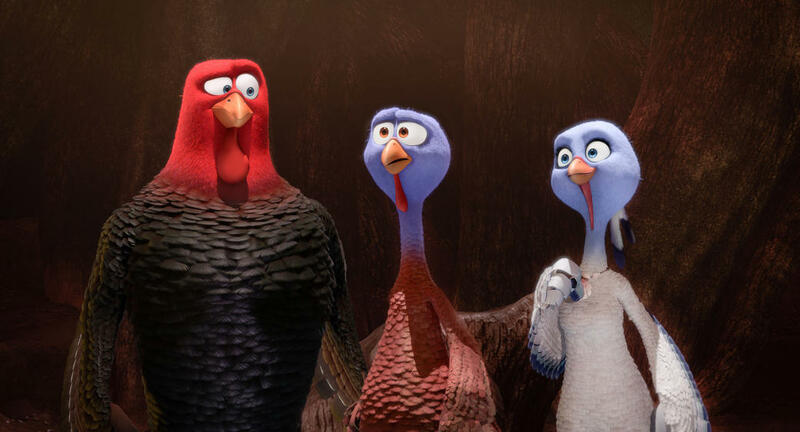 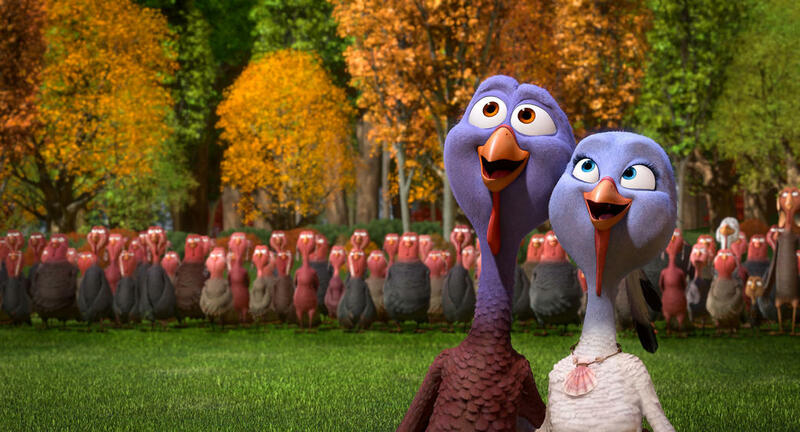 Cold Turkey voiced by Dwight Howard, Jenny voiced by Amy Poehler and Reggie voiced by Owen Wilson in "Free Birds." 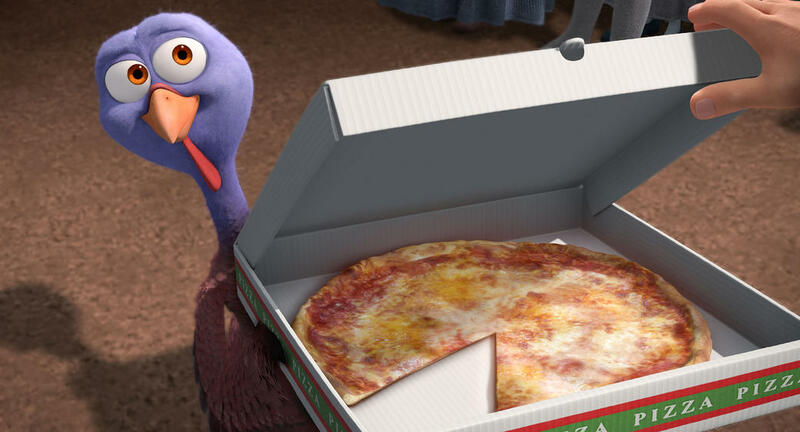 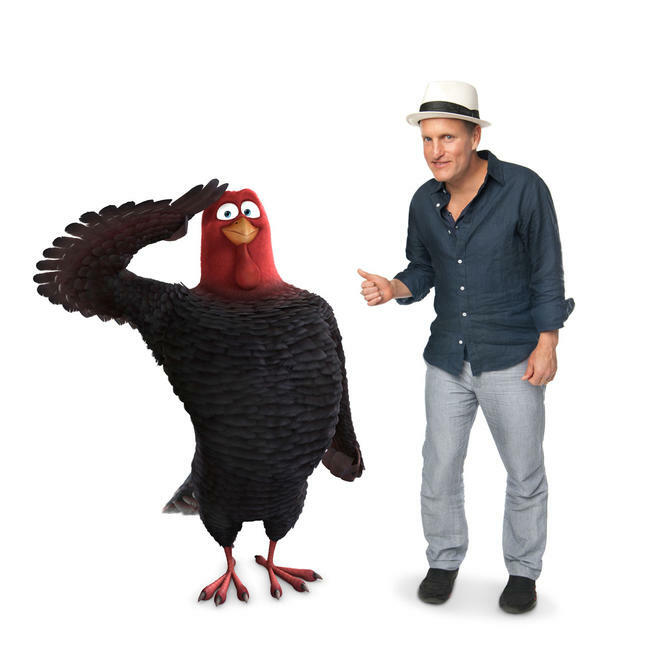 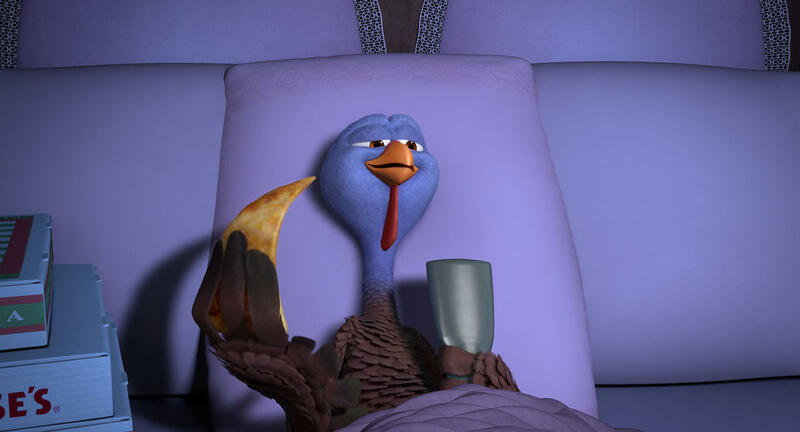 Reggie voiced by Owen Wilson and Pizza Dude voiced by Scott Mosier in "Free Birds." 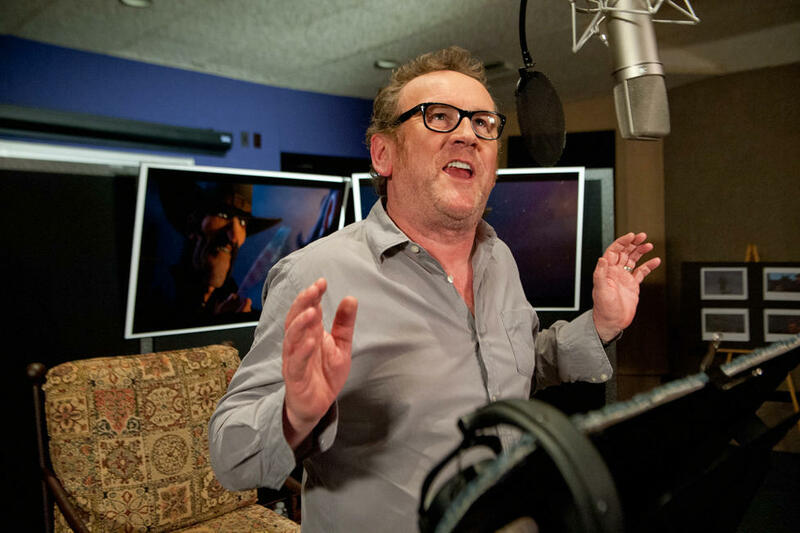 Colm Meaney on the set of "Free Birds." 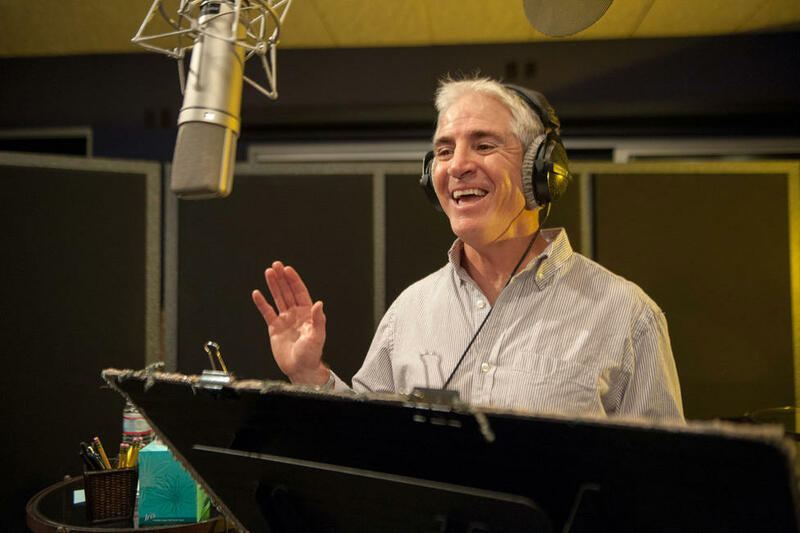 Carlos Alazraqui on the set of "Free Birds." 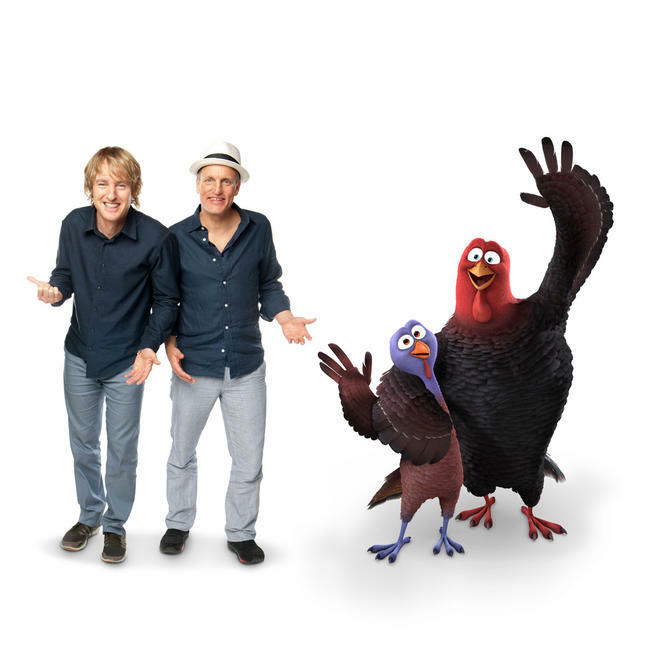 Amos voiced by Carlos Alazraqui, Furley, Reggie voiced by Owen Wilson and Jake voiced by Woody Harrelson in "Free Birds." 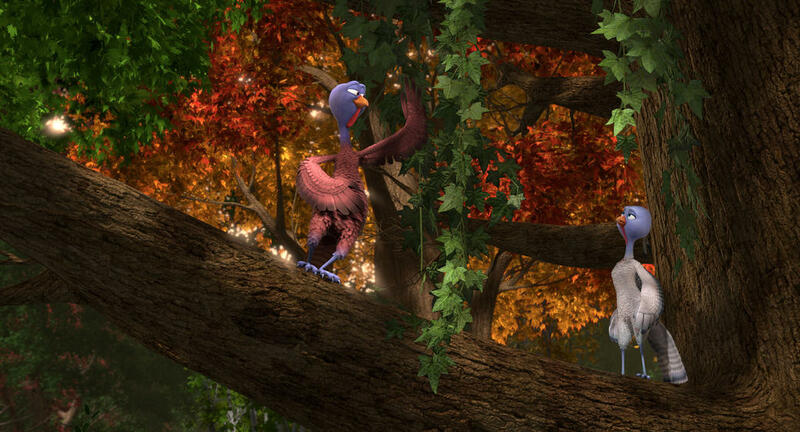 Furley and Amos in "Free Birds." 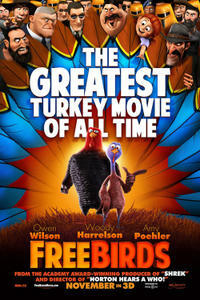 Poster art for "Free Birds."